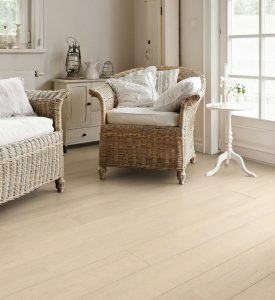 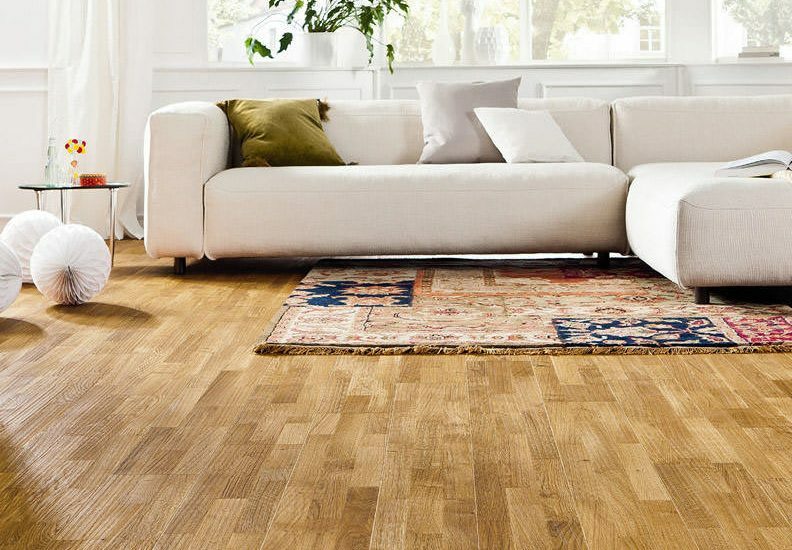 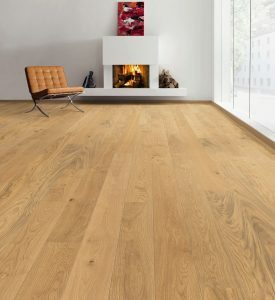 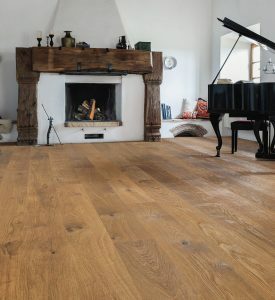 A real wood floor creates a warm, comfortable living environment where you can really feel at home. 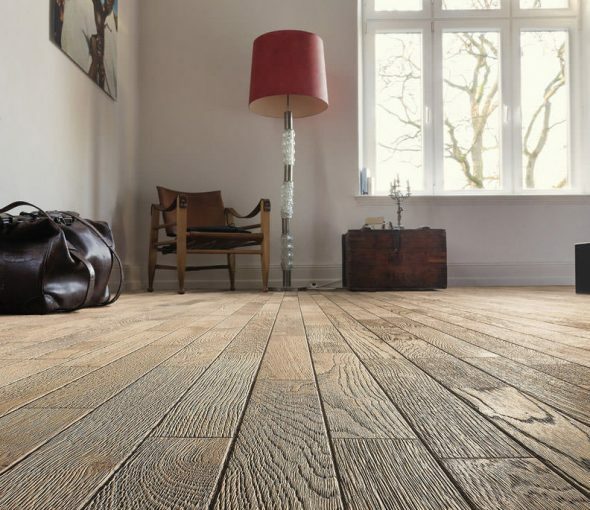 Parquet turns rooms into comfortable retreats all over the world. 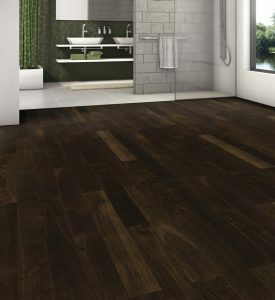 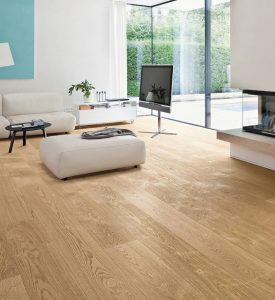 Parquet Floor is available in various formats, colours and wood types. 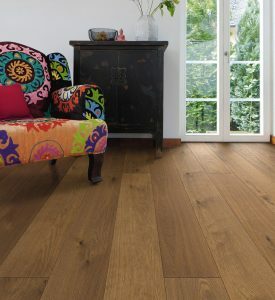 Therefore, it offers an amazing number of possibilities to accentuate your personal style.